Pick the Calculator best for your needs. When dealers compete for business you always get a better deal. 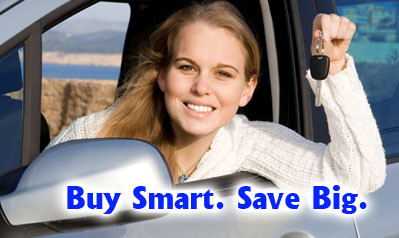 Let us help you find the vehicle you are looking for and bring the dealers who have it to you with their best offer.